Maybe it's the post-New Year's boredom. maybe it's the cold, frisky air. 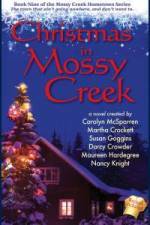 Whatever the cause, the citizens of Mossy Creek seem determined to get into trouble on a clear winter day in mid-January. Police Chief Amos Royden and his loyal officers, Mutt and Sandy, can barely keep up with the calls. Hank and Casey Blackshear's great aunt Irene, 93, leads a protest march of angry old folks--on their electric scooters. Louise and Charlie Sawyer battle renovation pitfalls (literally) in their cranky house. Pearl Quinlan fights her sister, Spiva, over a plate of brownies. Patty Campbell performs a makeover on Orville Gene Simpson's front yard, against Orville's will. All that and more! 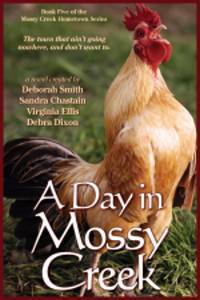 Last, but not least, Amos and Ida finally stop fighting their secret attraction, but then the trouble really begins! 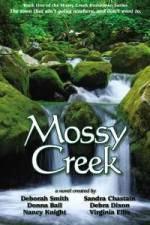 I can hardly wait to get the next book about Mossy Creek. 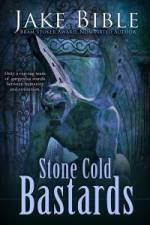 This fifth book in the series was easy to follow, considering I hadn't read the previous ones. There was enough background information to understand the characters' motivation, although with a series like this, I would suggest starting with the first book. 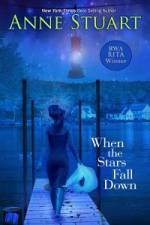 The stories are clearly building on past events, gathering an emotional momentum that readers won't want to miss. 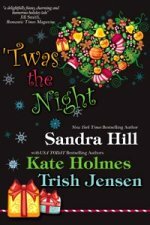 Each chapter features a different character and is written by a different author. Surprisingly, all of these individual units blend to form a complete overall look at this town and its people. 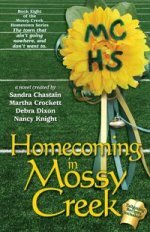 This unique style of writing actually makes the stories more realistic, as readers seem to go from house to house collecting tantalizing tidbits of gossip. The events in this small town are both fun and fascinating. 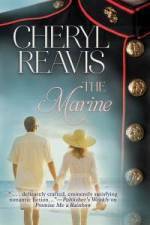 From yard sales to years-old yearnings, there is something in these pages that touch a chord of familiarity. The mundane appears more meaningful when the characters are loved. And that's where this book shines. The people that walk through these pages are similar to those we know in real life, only better. 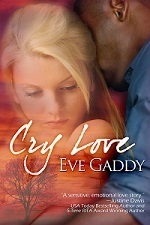 There is a wonderful emotional connection to them, causing the pages to turn with a steady rhythm. 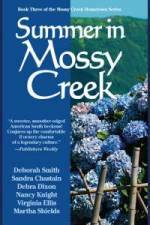 A Day in Mossy Creek is a Southern soap opera with significance! 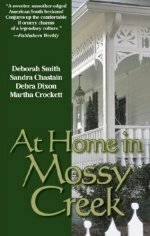 The fifth Mossy Creek tale is a terrific Southern rural hometown story that provides the goings-on in the wintry village...Readers will treasure the latest antics of the Belles and Beaus of Mossy Creek. 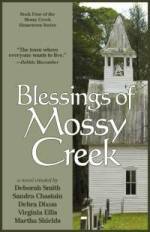 A Day in Mossy Creek tells us about a place that symbolizes all that is good in the US of A. We need to have a reminder every now and again. 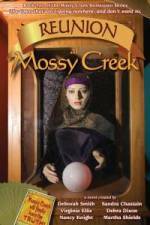 For my money, A Day in Mossy Creek is one of the best we could have. Last fall, yours truly, the smart and wily Ida Hamilton Walker, got punked. Bamboozled. Conned. By my own police chief. Amos Royden threatened to take our relationship public, that is, to court me, to pursue me, to put some moves on me. To make our unconsummated romance a real one. 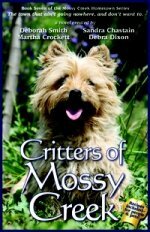 As mayor of Mossy Creek I can stand my ground on any threat except being openly seduced by my own police chief. So last fall I turned tail and ran, to my shame. But I didn't desert The Sitting Tree. Oh, no. I just went underground with my civil disobedience, on the tree's behalf. I marshaled the Foo Club and the rest of my loyal troops, and discreetly directed their protests. We managed to stir up plenty of public outrage and get the TV news cameras turned on us, a tactic we've perfected several times since we kidnapped the new welcome sign a while back. As a bonus, we antagonized my pompous nephew, Governor Ham Bigelow, who, as it turned out, has a big-money family connection to the scheme to bulldoze the tree. As usual. Best of all, we got a temporary restraining order against Whoopee Arcades, Inc., the cheesy, underhanded, Bigelow-cronyism connected amusement park developer who was planning to destroy The Sitting Tree and flatten the foothill ridges of Rose Top, the historic mountain where the tree stands in a lower meadow. Since then I've kept the restraining order alive while feverishly searching for evidence I need to save the tree and its mountain meadow permanently. I know I'll win that battle, but it'll be a tainted victory. I can't forgive myself for my cowardice in the face of Amos's oh-so-not-subtle romantic threat. No way. I've been kicking my own svelte behind for the past four months. My cell phone rang (it plays the opening bars of Stevie Nick's Dreams.) I checked the caller number excitedly.